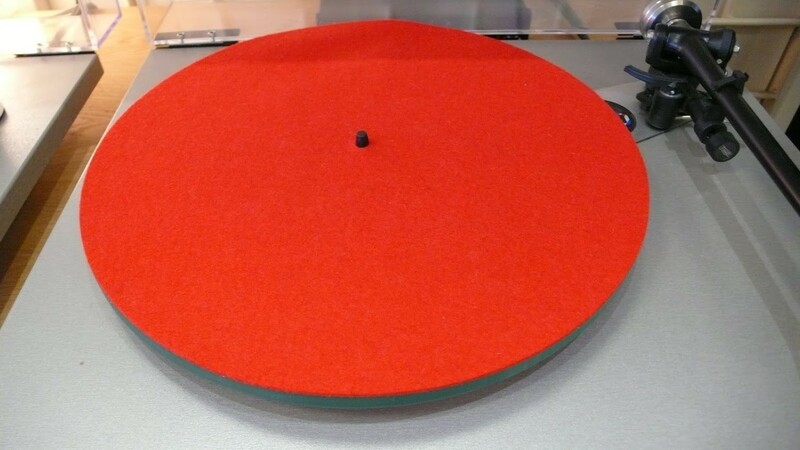 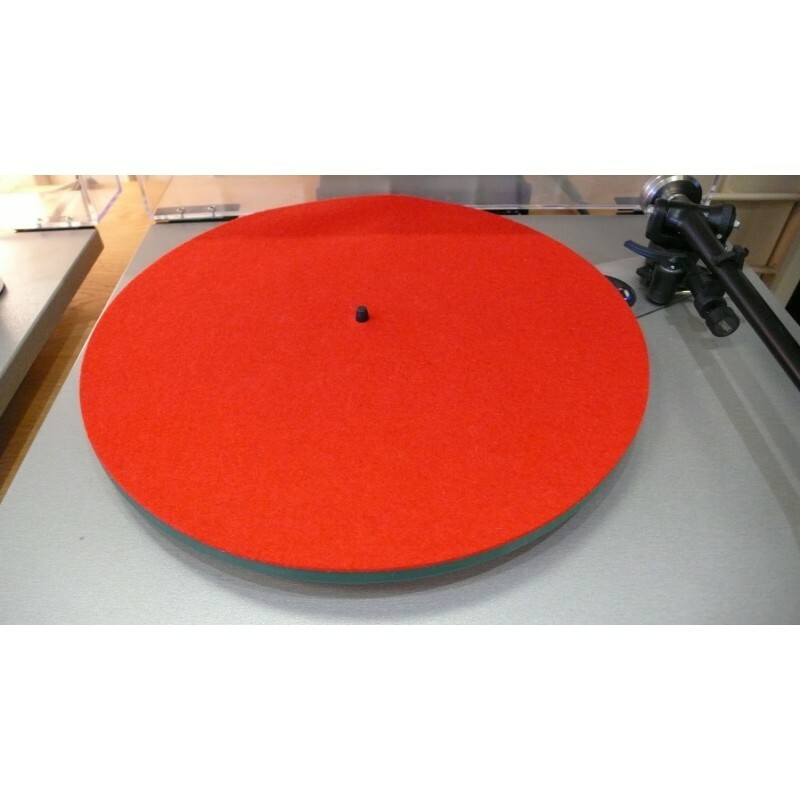 Brighten up your Rega (or any other) turntable with one of these high grade and brightly coloured felt mats. 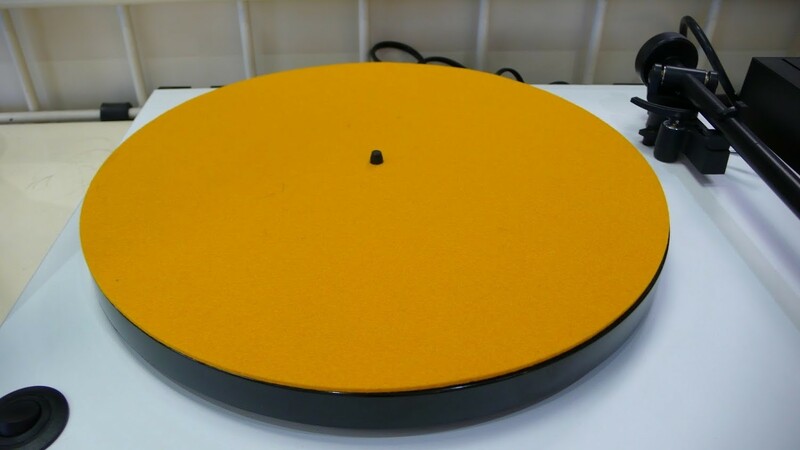 Red, yellow, blue and purple and black. 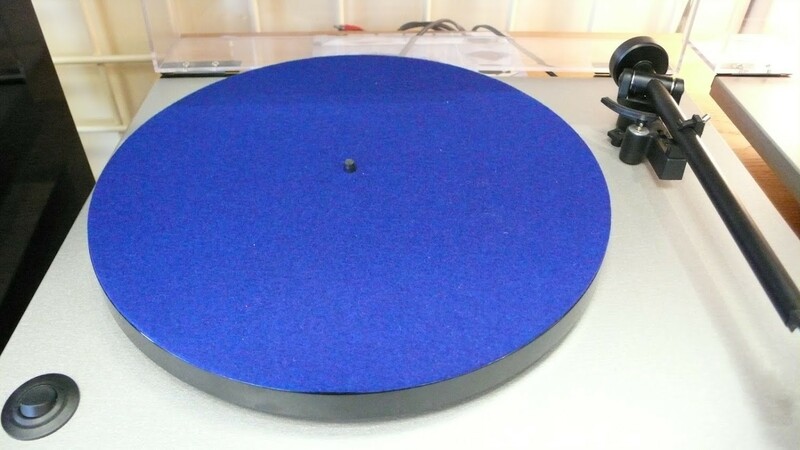 These are also an upgrade on the one supplied with the RP1. 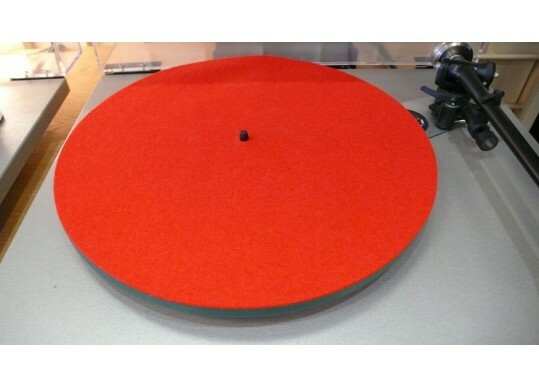 Your Inquiry about Rega Turntable Mats is Successfully Submitted.